Full Blast is the only Music Player iOS app that lets you stream your music to an Xbox (360, One) and Playstation (PS3, PS4) and lets you control the playback from your phone. – Full Airplay AND DLNA support. 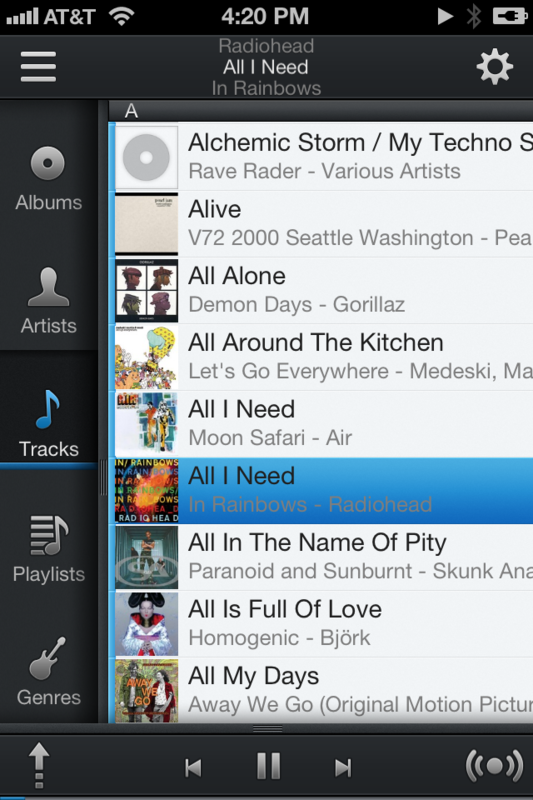 – Stream music to an Xbox or a Playstation with full playback control directly from your phone. See HOW-TO. 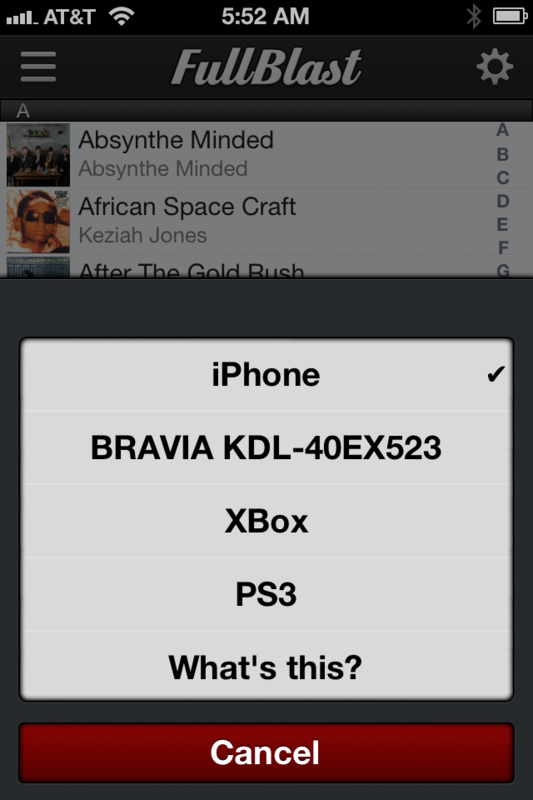 – Send your music to XBMC (Eden) whether it’s running on OSX, Windows, Linux or Apple TV. – Innovative Music Library browsing. Tap an Artist to expose his discography and an Album to show the song list, all on the same screen. 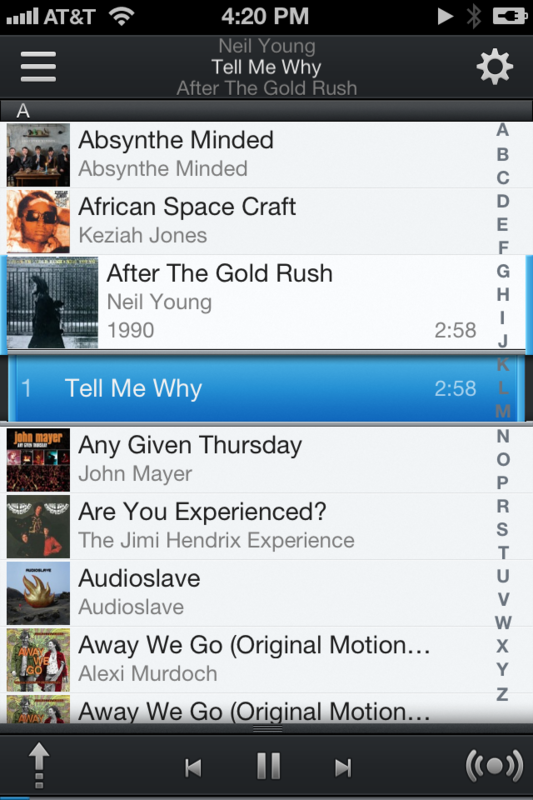 – Easily switch to Artists, Albums, Tracks, Playlists or Genres lists using gestures. – Swipe any Artist, Album or Song to expose more actions such as shuffling all tracks of an Artist or a Genre. – Full Now Playing sliding panel with Metadata and Playback Control. – Automatic detection of compatible DLNA devices. 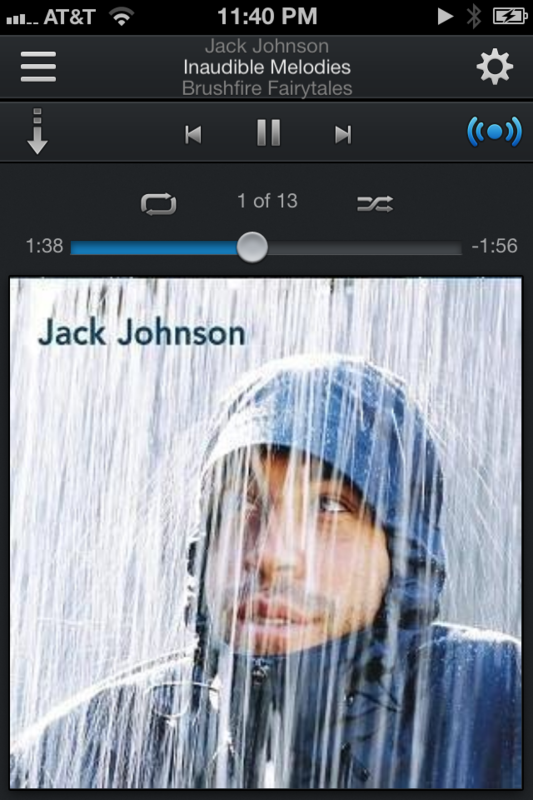 – Currently playing song metadata always visible in status bar. Tap it to immediately go back to the currently playing track.